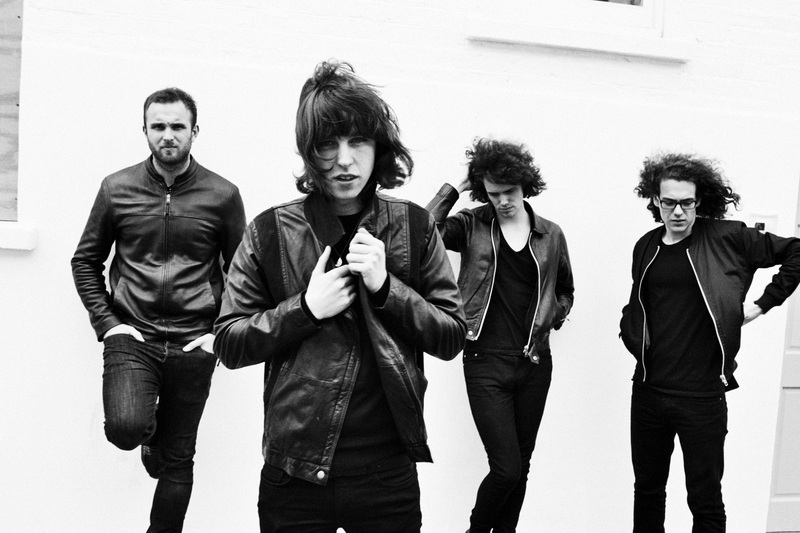 Another proof that I like foursomes – here comes Catfish and the Bottlemen, a Welsh rock band consisting of Van McCann, Johnny Bond, Benji Blakeway, and Bob Hall. They remind me a little bit of earlier Artist Spotlight feature, Drowners, but Catfish and the Bottlemen’s sound is grittier and more rock-inclined. They have been on Communion’s roster for a while now, and I’ve seen their name a couple of times on the newsletter, but it’s only recently that I decided to give them a serious listen – thankfully, they also released their debut, The Balcony, by then (released last September). The first half of the album packs in their catchier tracks – most notably, “Cocoon” and the opener, “Homesick.” The rest of the tracks could make you feel like you’re back in mid-2000s (I can hear a hint of Arctic Monkeys), but look out for the track “Business” as well. All in all, the band’s sound comes in strong with attitude and confidence, and that’s a pretty good introduction to the world of what you’re all about.